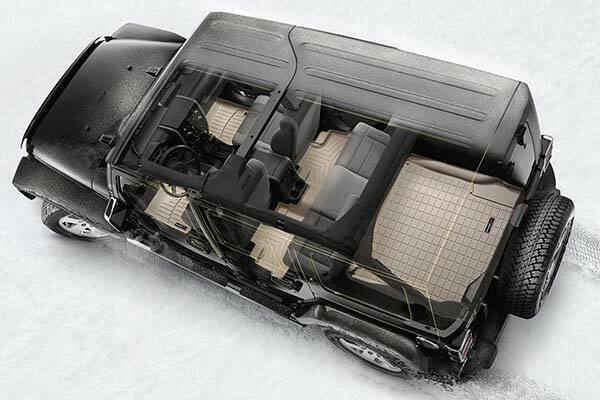 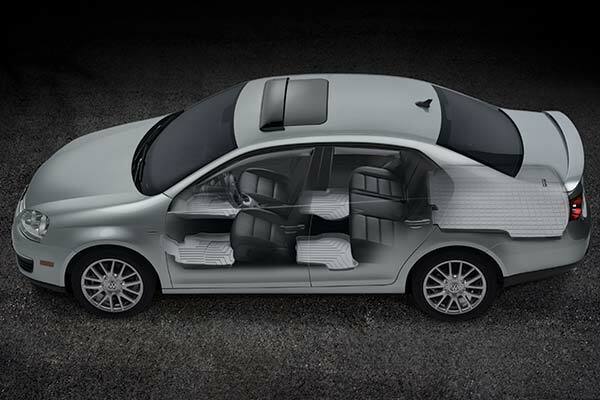 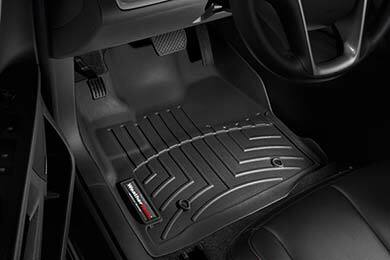 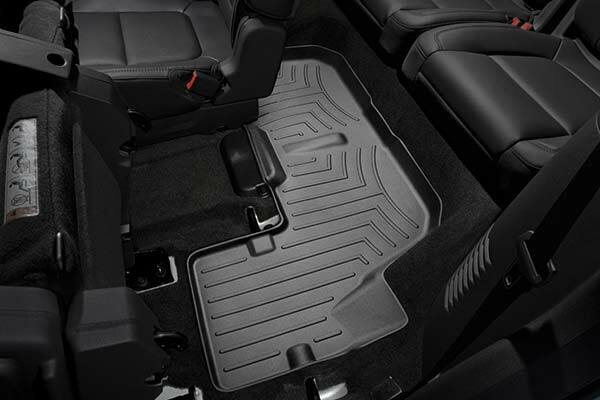 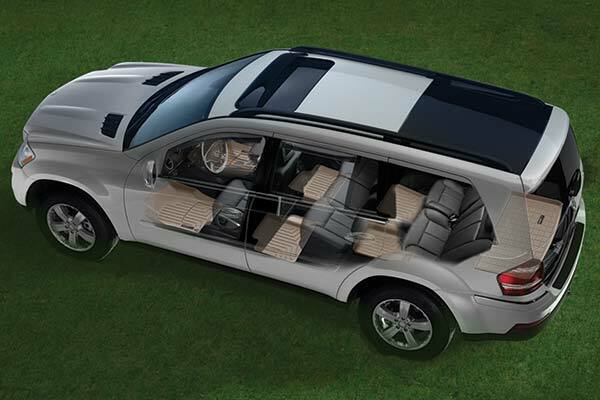 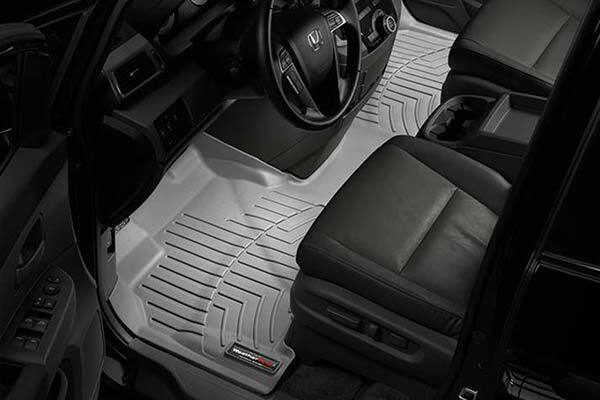 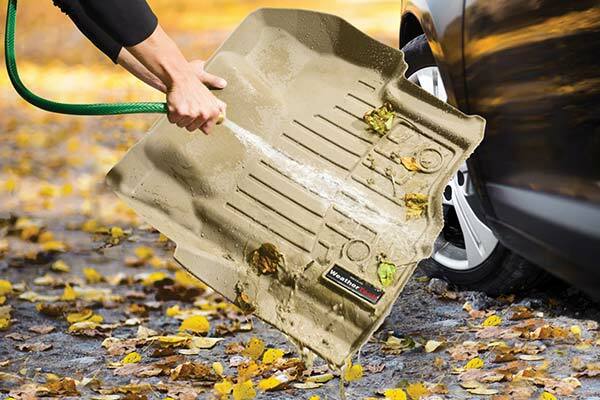 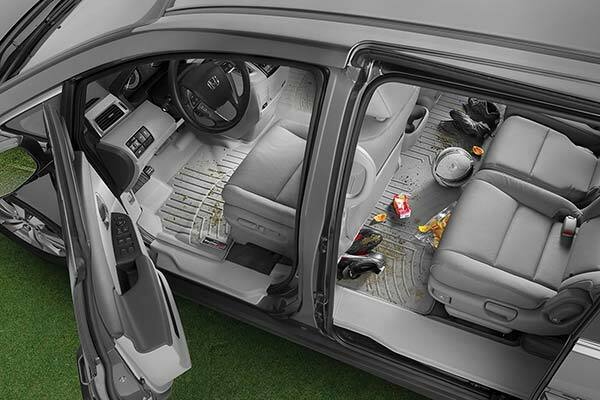 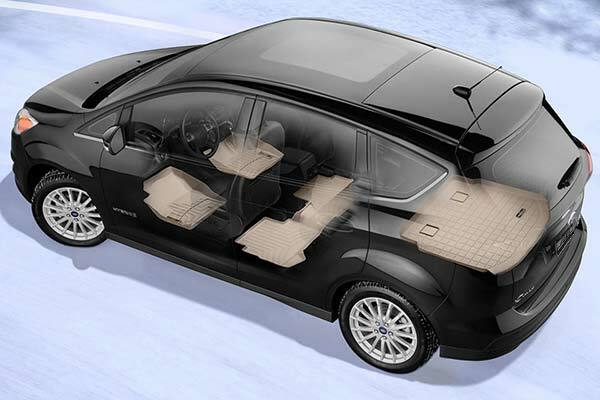 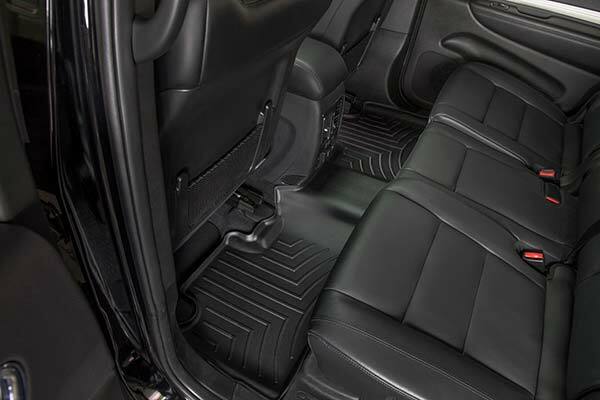 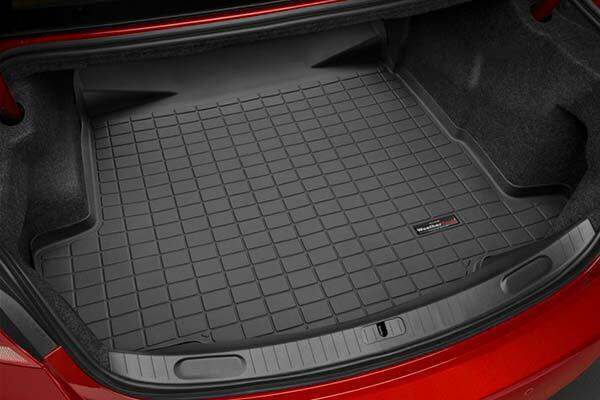 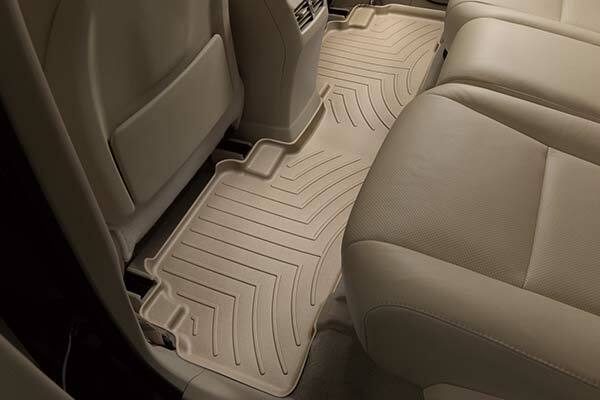 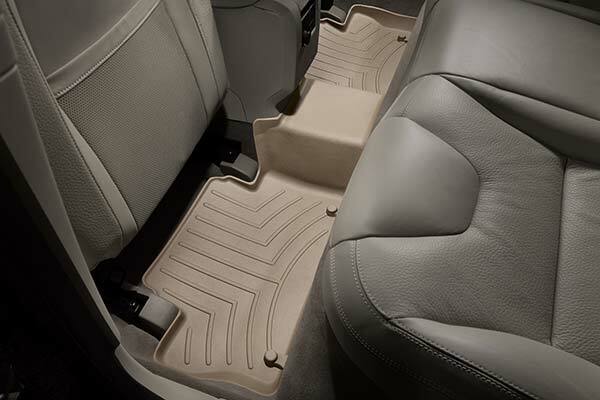 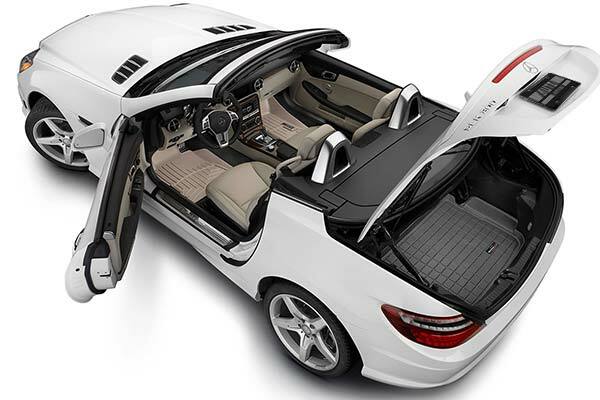 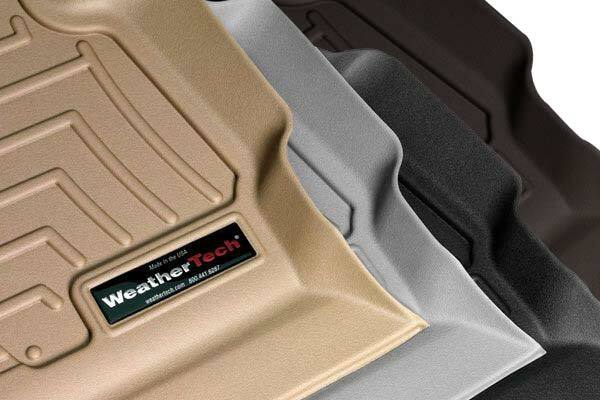 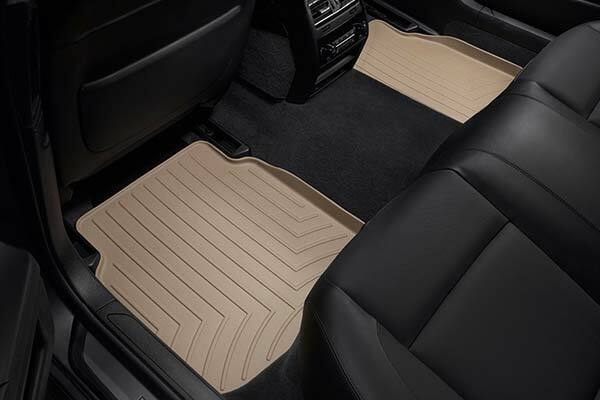 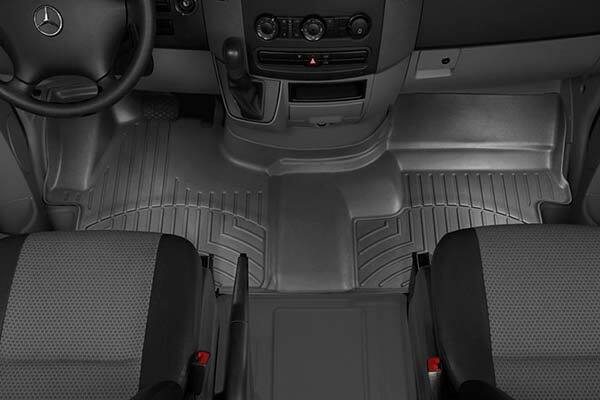 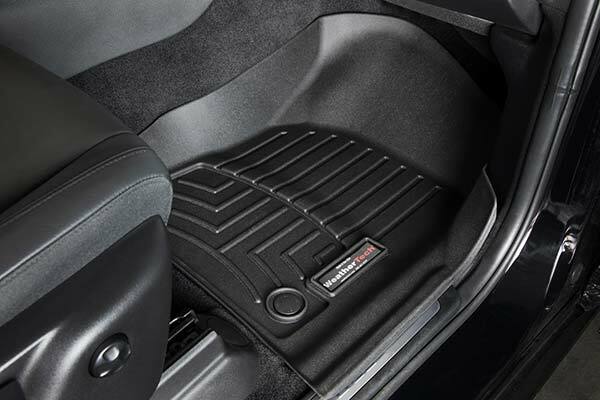 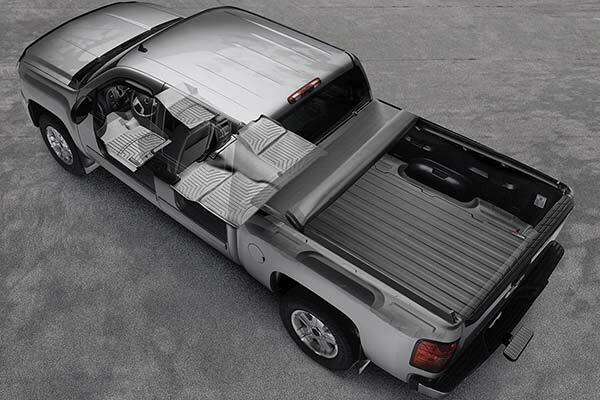 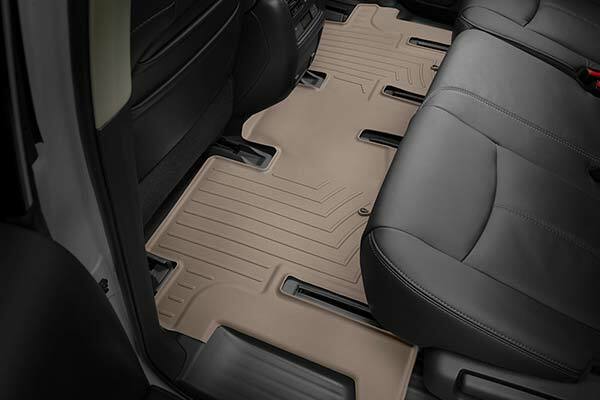 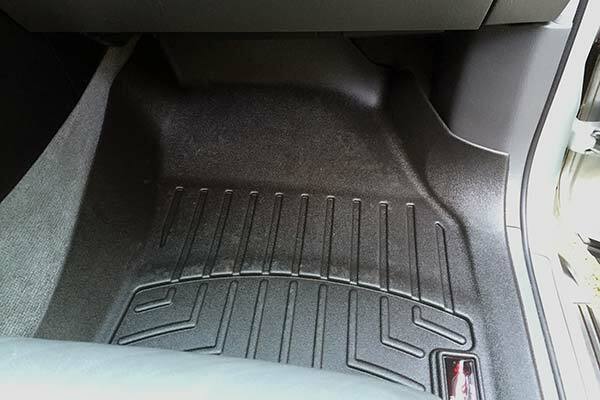 WeatherTech 454712 - WeatherTech DigitalFit Floor Liners - FREE SHIPPING! 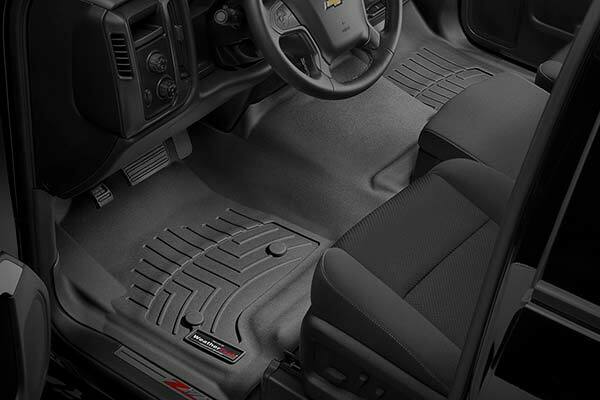 This is my third purchase of these floor liners and I really like them. 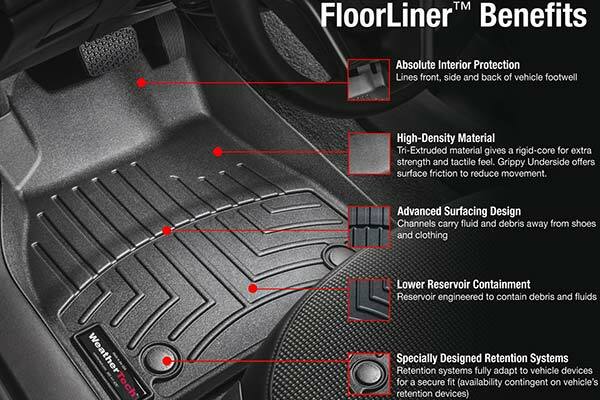 The comments the company makes in their ads are all true. 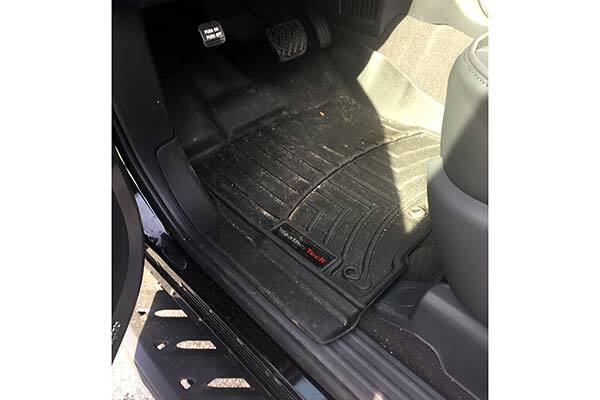 They are good quality and very easy to clean. 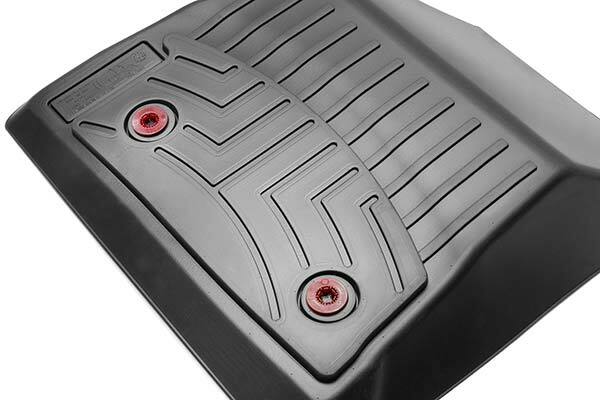 Hopefully I will not have to buy another set anytime soon, but if necessary I will! 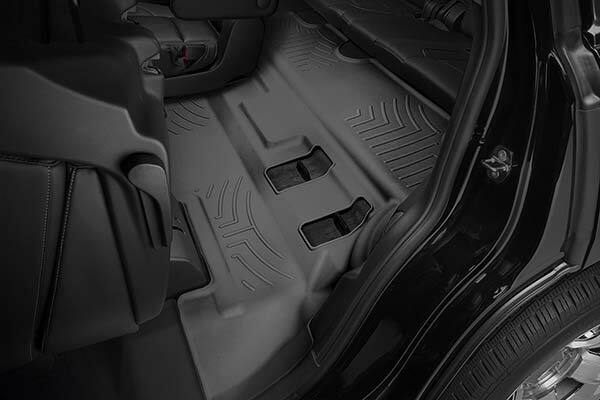 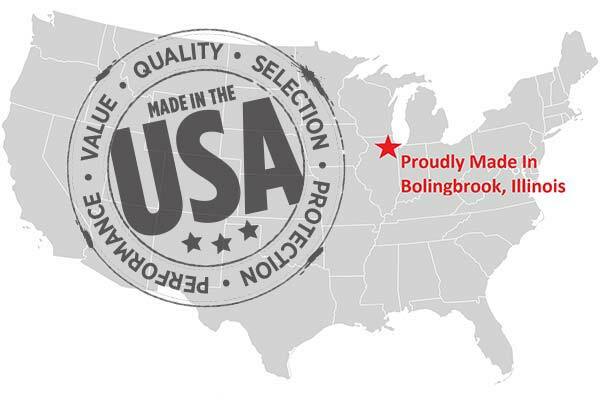 Reference # 756-085-392 © 2000-2019 AutoAnything, Inc.